WhatsApp has launched a new app designed for use by companies to connect with their customers, and offer a convenient way for the network’s 1.3 billion users to chat with businesses that matter to them. People will continue to have full control over the messages they receive, with the ability to block any number, including businesses, as well as report spam. 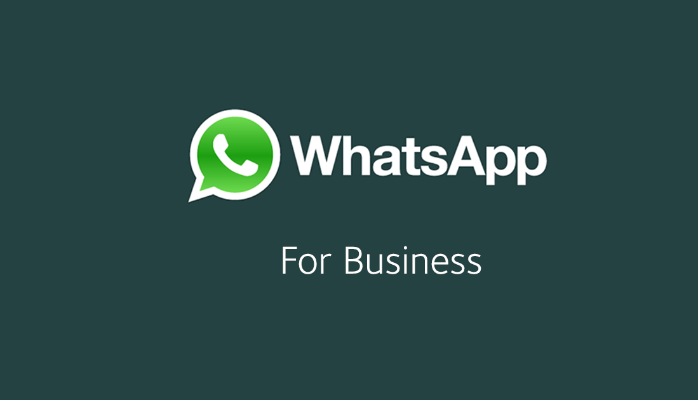 WhatsApp Business is compatible with WhatsApp Web, the app’s desktop web browser client. For those who use a business number and a personal one, both the WhatsApp Business and WhatsApp Messenger apps can be used on the same device and registered with your different numbers. 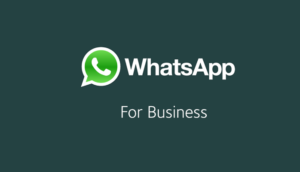 WhatsApp Business is available today and is free to download on Google Play, there’s no mention of an iOS release yet, in Indonesia, Italy, Mexico, the U.K. and the U.S. The app is rolling out around the world in the coming weeks. Get more info here www.whatsapp.com/business.